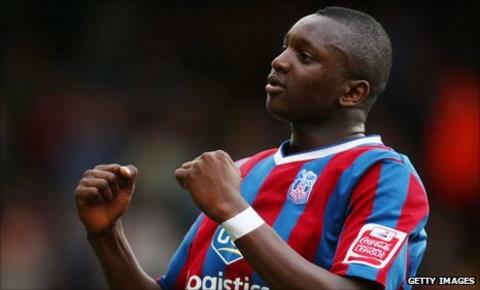 Barnet have signed former Crystal Palace midfielder Alassane N'Diaye on a short-term contract. N'Diaye, 21, had his contract at Selhurst Park cancelled by mutual consent after 38 appearances for the Championship club. He spent time on loan at League Two rivals Southend earlier this season but failed to make an appearance after a training ground bust-up. The Frenchman could make his Bees debut against Bristol Rovers on Saturday.